“Fight Club” author Chuck Palahniuk once said, “It only takes one mistake and nothing else you ever do will matter. No matter how hard you work or how smart you become, you’ll always be known for that one poor choice.” And, on Tuesday, we saw another example of that. A cult classic television show now destroyed all because of a stupid and careless tweet made by its creator and headline star. Early Tuesday, Roseanne Barr, after posting a series of anti-Semitic tweets targeted at Chelsea Clinton and George Soros, decided to go after another person of Democratic affiliation: Obama aide Valerie Jarrett. 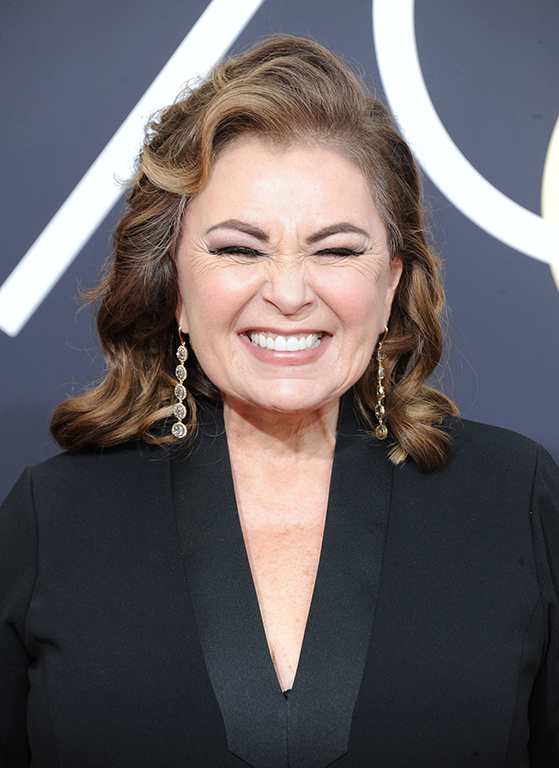 The tweet, comparing Jarrett as a baby of the Muslim Brotherhood (due to her birth in Shiraz, in the south of Iran) and the Planet of the Apes (due to her being African-American), quickly went viral, causing people to go up in arms with ABC to pull her legendary sitcom, “Roseanne,” off the air, a risky move financially for the network. However, for the first time in a long time, a television network did the right thing, and not only fired Barr, but cancelled her show, which had originally been renewed for an eleventh season. Now, the response to this has been two-fold, as has been the response of every Trump-loving celebrity-related controversy since he was elected. On the one side, you had people up in arms, claiming that Roseanne’s tweet should not have been enough to terminate her, and the only reason why she was fired was because she wasn’t a liberal, pointing at comments made by Joy Behar about how hearing Jesus talk to someone was likened to a mental illness. And, respectfully, that is not the same thing. Behar did admit her comments were wrong and apologized to Mike Pence, who she targeted with it. However, if you think about it, she is somewhat correct and it can be seen in that right. What Roseanne said, no matter how you twist it, was completely and utterly unacceptable and inexcusable. That’s why, at the end of the day, Joy Behar was kept on “The View,” and why “Roseanne” was cancelled. Hence, the other side. The side which I am firmly on: that Roseanne Barr’s firing was not only justifiable, but it was the best and most moral option that ABC had. I think to reveal Trump’s reaction to this would not only waste time, but would just be purely repetitive. Safely put, he has come out in support of Roseanne and made it all about him. We are in a very troubling and divisive time. That much is certain. But if people still believe that Barr’s actions are acceptable in any circumstance, then they have a whole other thing coming. Time to lay off that Ambien.